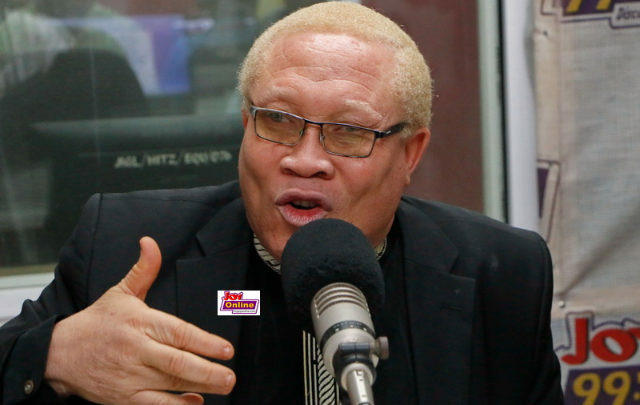 Former president of the Ghana Boxing Authority (GBA) and consultant to the Bukom Fist of Fury Boxing League, Moses Foh Amoaning has promised to reward best boxers in the Bukom Fist of Fury Boxing League with quality mobile phones from Hisense and Techno. He advised the boxers and their coaches to be time conscious and report for bouts on time. Weight in comes off on Thursday at the arena. Meanwhile, the organisers of the Bukom Fist og Fury Boxing League will place Metro Mass buses at some locations in Accra to pick boxing fans to the arena on Friday night.